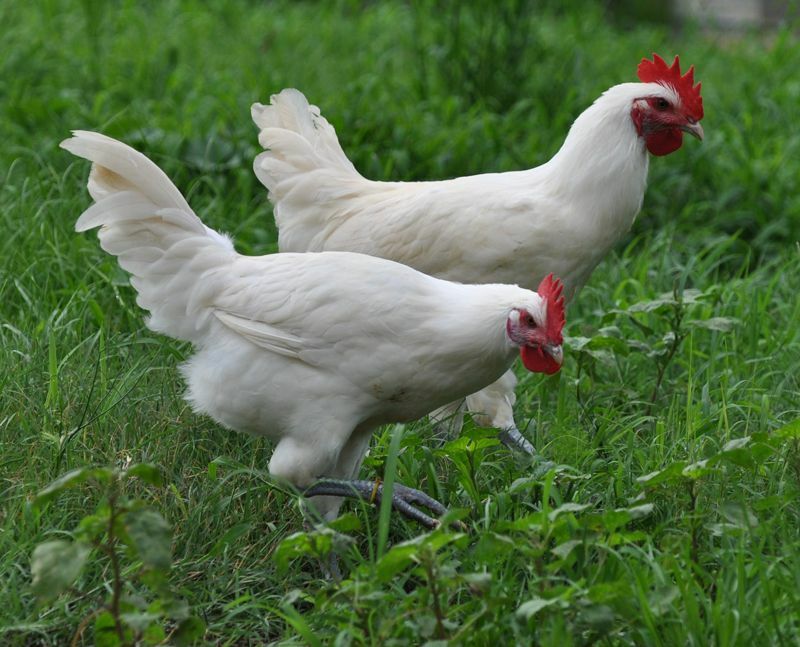 10 Greenfire Farms Bresse White Day-Old Chicks- Includes New 2017 Imports! The legendary poulet de Bresse of France is not only the best-tasting chicken in the world but is probably consistently the most successful free-range chicken breed. 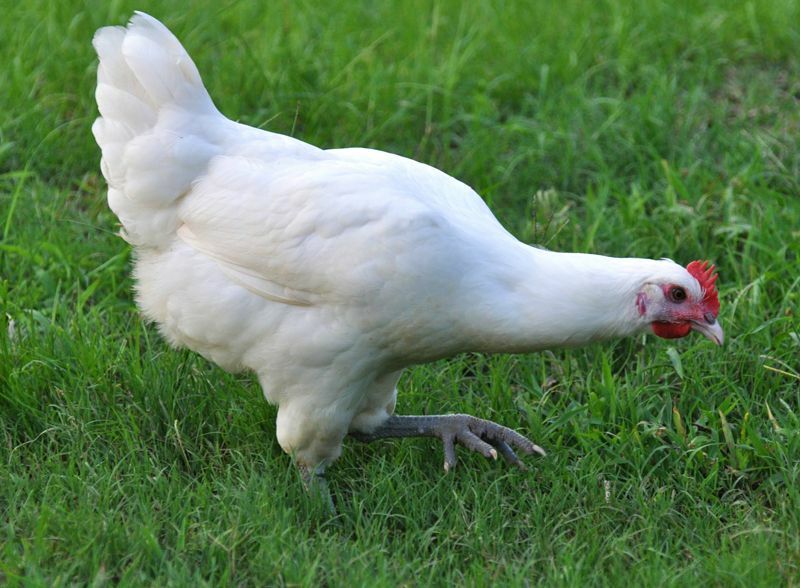 Since a time before Columbus arrived in the New World this breed graced the lush fields and shadowed woods of Eastern France, and Bresse evolved to be an excellent forager that are ever-alert to the threat of predators. For more than 500 years French farmers have insisted that Bresse roam free to tone their muscles and provide a natural diet that finishes the meat to a superb flavor and texture. 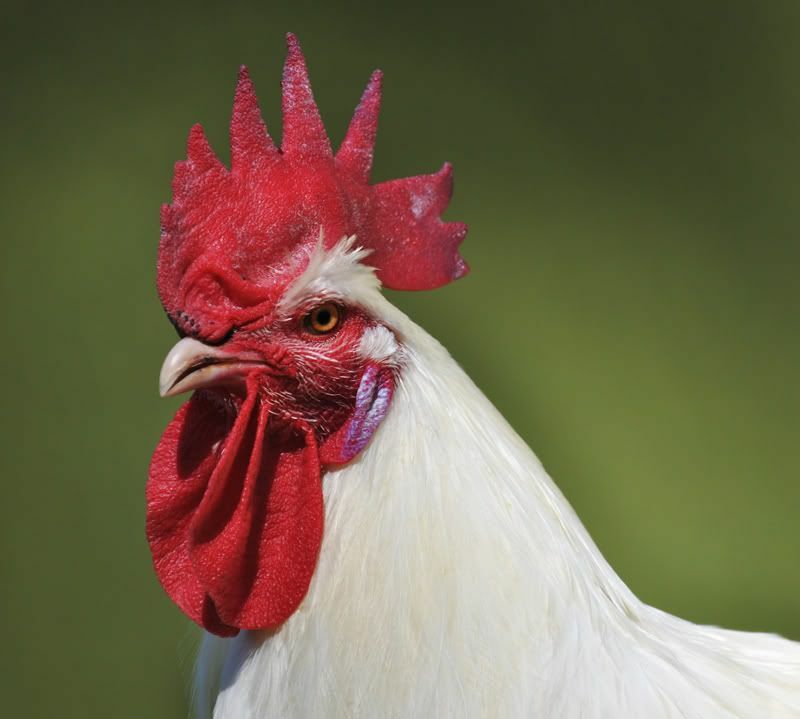 With these qualities Bresse form the foundation of a gourmet meat industry in France that results in sales each year of more than $75 million for these rare and coveted birds. Currently, a Bresse capon in a Parisian butcher shop sells for as much as $200, and there is an insatiable demand for their meat throughout the year. Greenfire Farms is the first and only importer of authentic Bresse into North America, and we call our birds 'American Bresse' to distinguish them from their counterparts that are hatched and raised in France. In 2012, we were lucky enough to import unrelated breeding trios of white Bresse. In 2017, we imported unrelated white Bresse that have deep blue legs, thick bodies, and offer more genetic diversity for the North American gene pool. Although we keep the flocks as separate breeding groups, the chicks you receive will come from both the older flock and the more recent 2017 imports. This should maximize the genetic diversity of your flock. We do not band the chicks to designate the flock of origin. 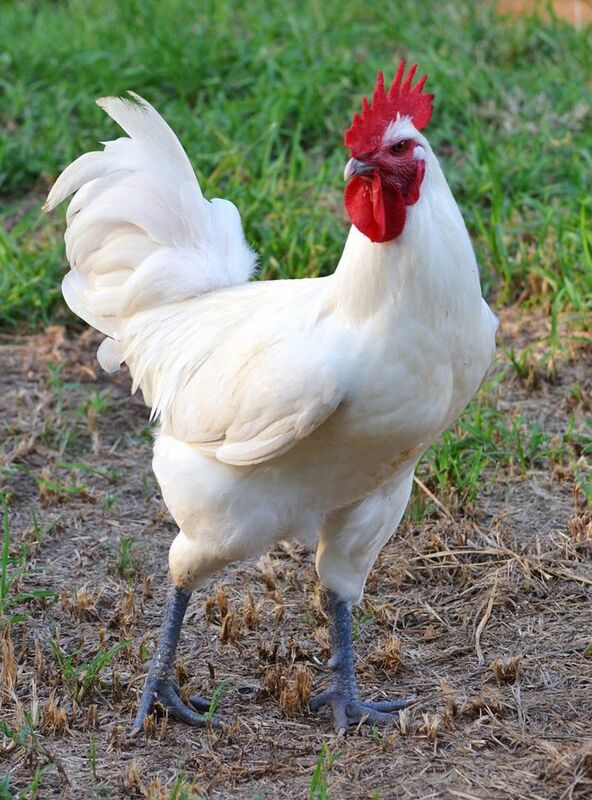 Our Bresse are allowed to roam at will around the farm during the day, and they forage far and wide and travel deep into the hardwood bottomland of North Florida. Several times during the day they travel back to their field coops where they find water and nest boxes. At dusk they instinctively return to their coops, and automatic doors close to secure them against nocturnal predators. In the morning the coop doors automatically open, and the American Bresse rush out to begin their foraging anew. You are bidding on 10 day old unsexed white American Bresse chicks, and all of these chicks are the offspring of parents that are proven survivors in a free-range environment. The birds pictured on this auction represent the quality of the stock we are raising. The winner will receive chicks that will be vaccinated for Marek's, and the chicks will be a mix of birds from two bloodlines. 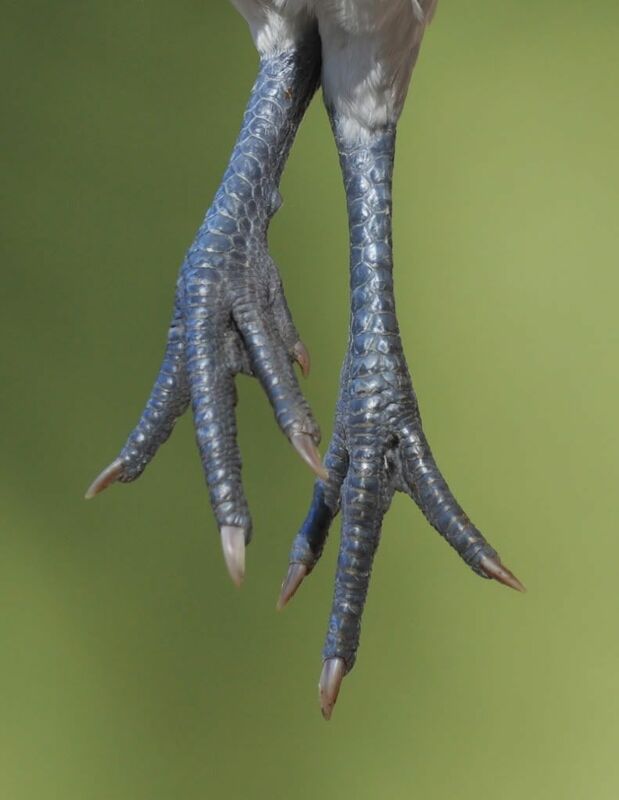 The chicks will arrive without leg bands, and the merits of each bird should be evaluated as they reach adulthood. The winning bidder pays $35 shipping. We will ship USPS Overnight Express within 3 weeks after the close of this auction. Winner pays $35 for USPS Priority Mail Express to any of the contiguous US. 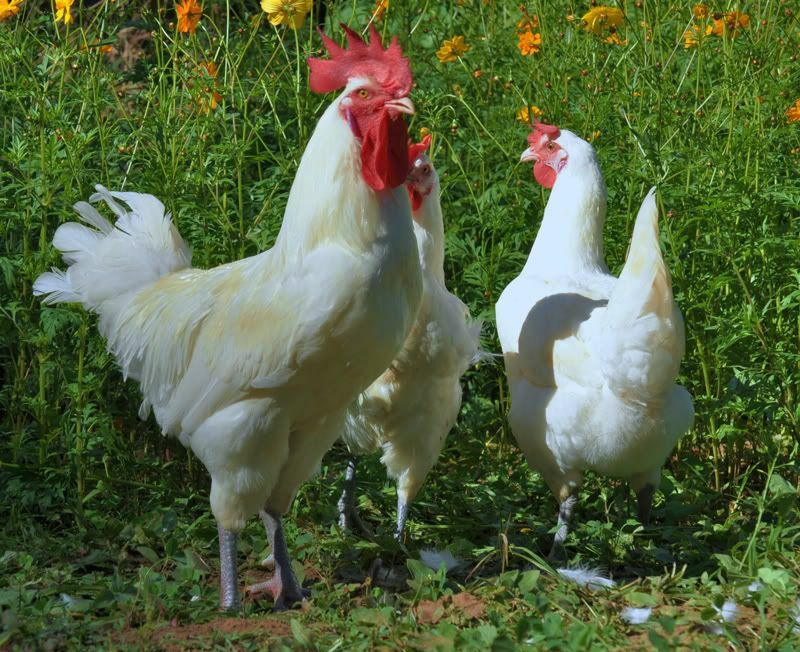 18 Greenfire Farms Bresse White Day-Old Chicks- Includes New 2017 Imports! 10 Greenfire Farms Liege Fighter: The Muscles from Brussels! "Hawk Proof"! Greenfire Farms Rare Breed Assortment: Own an Instant Collection of the World's Rarest Chickens!